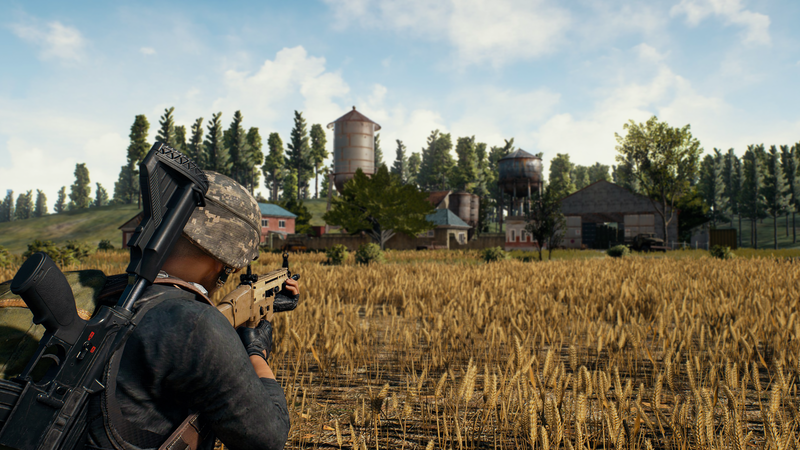 Few months ago, news flowed around that a 15-year-old boy was being treated for his PUBG addiction. Well, well. Is it really so addictive? Let's discover today. 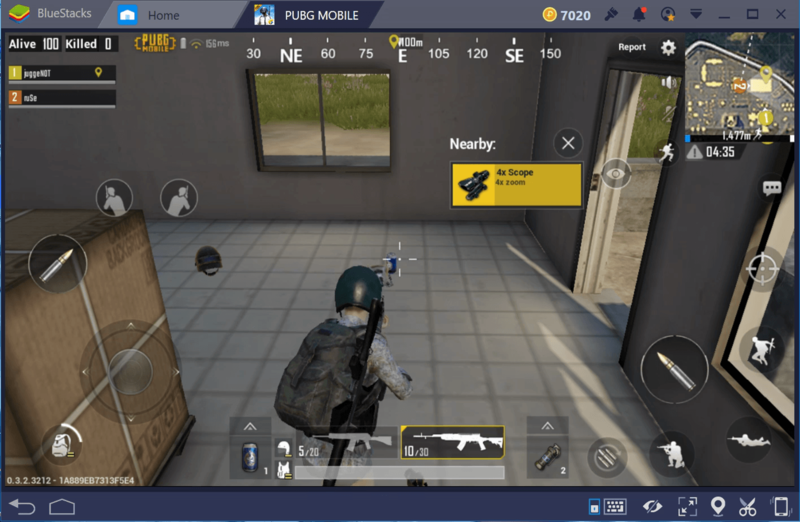 PUBG is a video game that is installed on almost everyone's phone these days, and if you find someone sitting in a corner, talking to themselves and occasional curse words because of the frustration on their faces - the stakes of them playing PUBG are really high. Chicken Dinner no longer means having a good fragrance in the house because of chicken being cooked with corianders all over them but rather something so much than that. 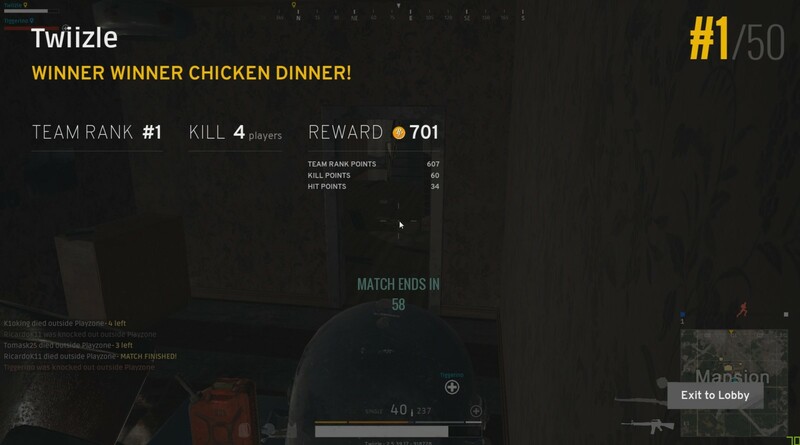 It is the joy of life, the absolute happiness for which we concentrate more than we would for our exams and when the screen shows "Winner Winner Chicken Dinner", our life is finally complete. Well, it is just like any other game, right? WRONG. It is so much more addictive than other games in the league. We tried to figure out some reasons why. People who game really don't like to lose and beating the game and everyone who plays it is their hobby. When you win the match, you scream out loud and jump out of your seat and brag about it for the rest of the day... well that is a thing and it's highly satisfying! Okay, those were two contradicting statements but that is how it is. PUBG is very easy to learn, to get your hands on but to master it is a bit difficult. To know exactly where you'll get the best guns and when to use the 8x scope and throwing the smoke grenade at the correct time is something that requires some practice. You're no longer playing in an army of bots but real, breathing people. The player population is so large that it takes almost no time to match you and there are people speaking different kinds of language (which can sometimes pose problems in squad matches) but nevertheless, it always feels good to know you're playing with real people out there and beating them. Even if you don't win, there is something waiting for you all the time. The game is incredibly fun and each match is strategized in a way resulting in different outcomes and battle royale rewards you in the right ways. Even if the game turns into a super intense one at the end, there is something or the other that is bound to happen to make it simply HILARIOUS. The chances of this happening are higher if you're playing with your squad. One of my friends would keep hunting for clothes instead of guns, other would sit in an opponent's car and drive away. All these "WTF" moments make us laugh so much that it hurts our stomachs. 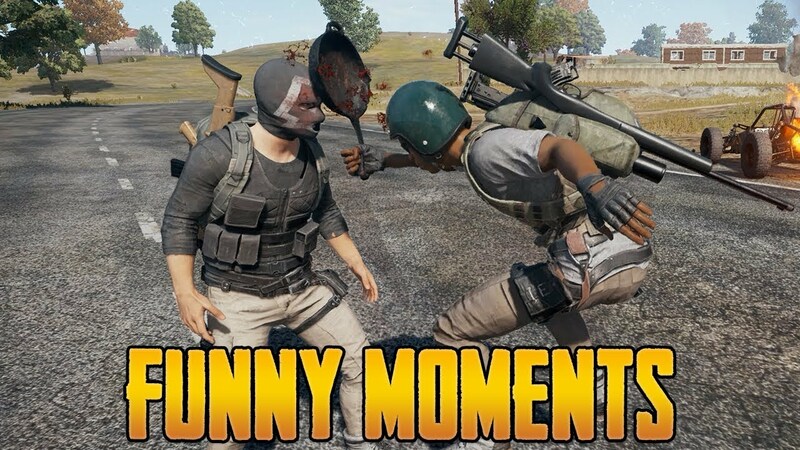 Some big PUBG streamers come across such funny moments too! Not having to step out of your house and not having to spend a single penny for going to the game parlor or paintball and still getting the same rush and thrill? That's PUBG for you. You become a professional looter after all those hours spent on PUBG. Unlike other games, you cannot use the same trick and win every time. PUBG puts you in a different situation every time. Once you'll die from the red zone and the other time someone will throw a grenade at you. It is so spontaneous and keeps you hooked to win every time. "Oye mera scope waapis kar!" "Jaldi revive karne aaa!" "Pochinki chalte hain" "Get in the car! "- all these are so real, just can't. 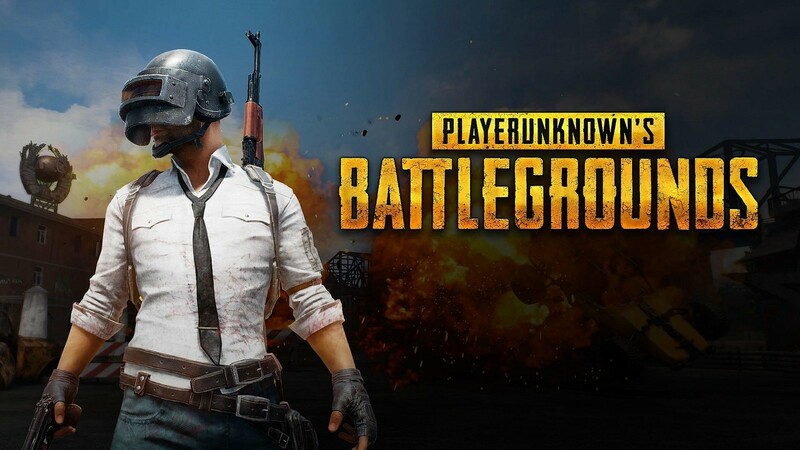 Whether or not PUBG is actually addictive is still a question mark but that game has definitely got a lot of us hooked, and this fever is only spreading now!